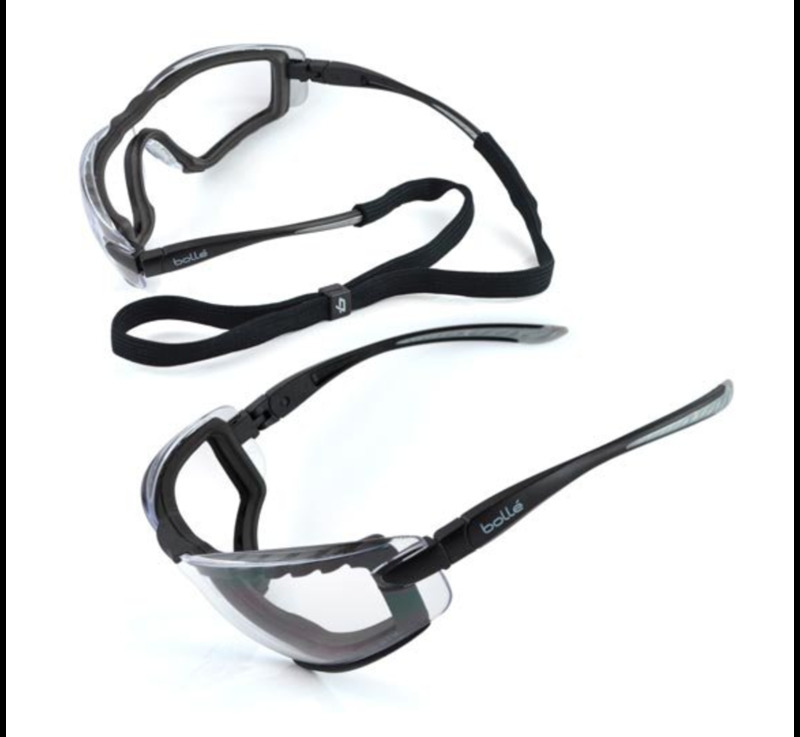 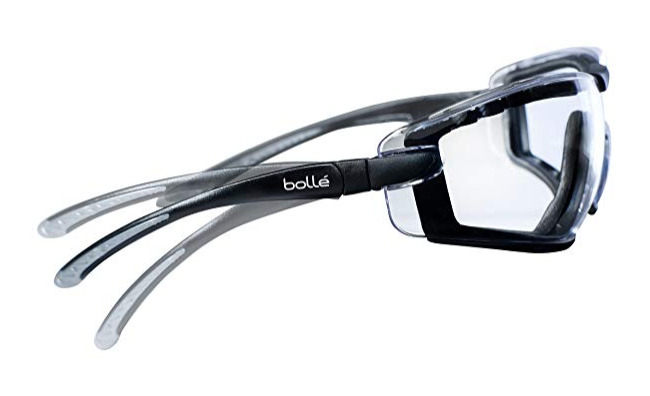 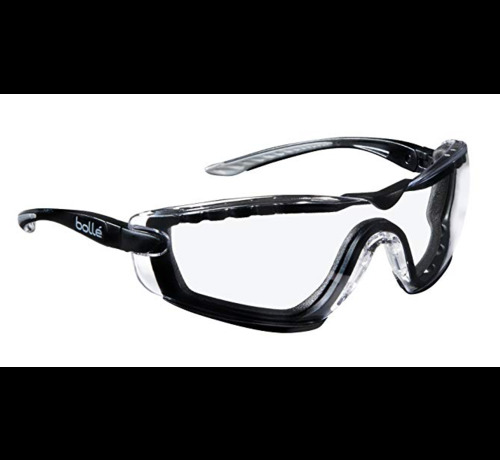 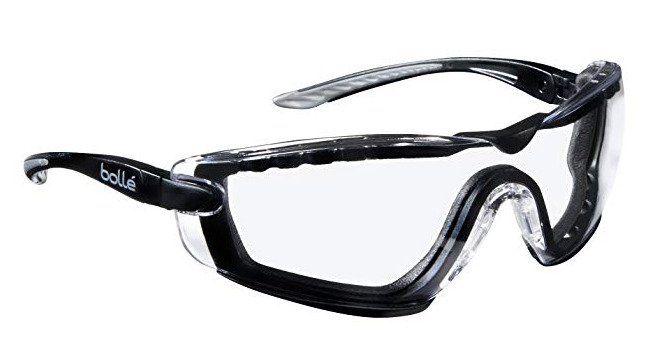 Bollé Cobra Safety Goggles (COBFTPSI). 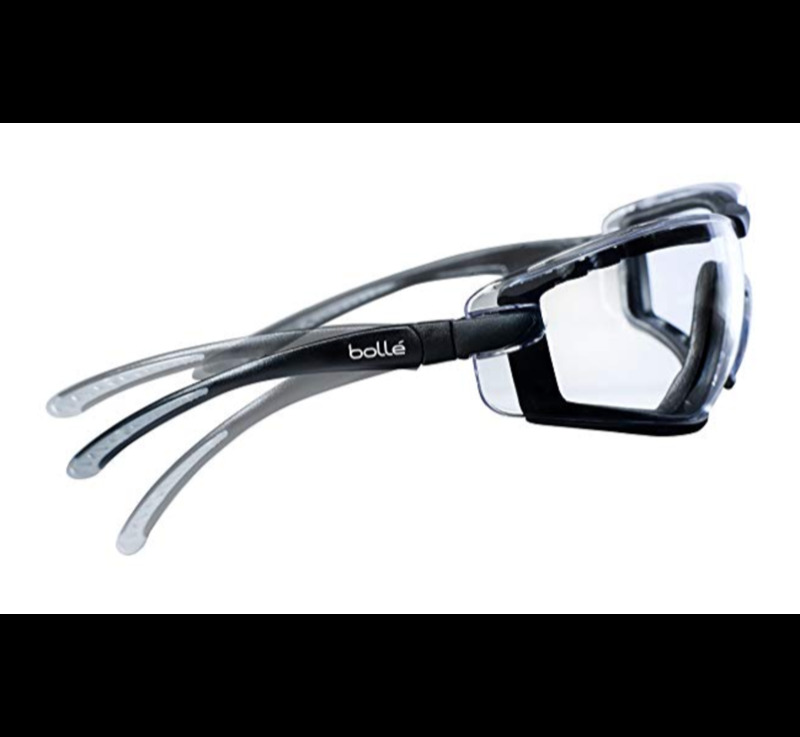 This permanent coating applied on both surfaces makes them highly scratch-resistant. Technology approved for permanent wear and certified with perfect optical quality with anti-fog and antiscratch coatings.